Midwest’s finest artisans in food, fashion, home goods + art. We try to keep your costs as low as possible. Our mission is to support small businesses. 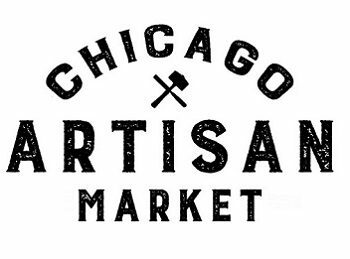 Who produces the Chicago Artisan Market? How we will promote your business and the show! We also produce and distribute electronic and/or printed postcards and posters to participating artisans, partners, hotels and neighborhood businesses. We also invite local media, bloggers and influencers to attend the event. Our favorite way of promoting our events is by showcasing our vendors – on all our media properties! We carefully pick each artist we work with, knowing that our event success depends on it. • We support participating artisans using social media. • We periodically include promotion of our artisans in our StyleChicago.com weekly email newsletter, as well as event emails from Chicago Artisan Market. That means extra advertising for you – at no additional cost! Morgan Manufacturing was built before the Great Chicago Fire. The event space for the Chicago Artisan Market has been completely renovated and includes a total of 32,000 square feet. The venue benefits from large windows, skylights and soaring ceiling heights. (The large bathrooms are hotel quality.) 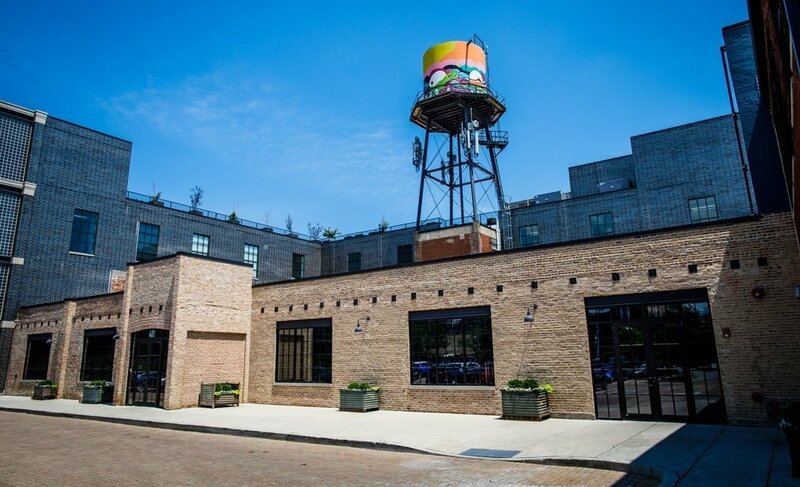 The venue is conveniently located near the I-90/94 and I-290 expressways, 2-3 blocks southwest of the CTA’s Blue Line and 2-3 blocks north of the Morgan St. stop of the CTA’s Green and Pink Lines. Bus service from the Loop is also convenient. The venue has a surface parking lot out front and multiple entrances for short-term load-in and load-out.